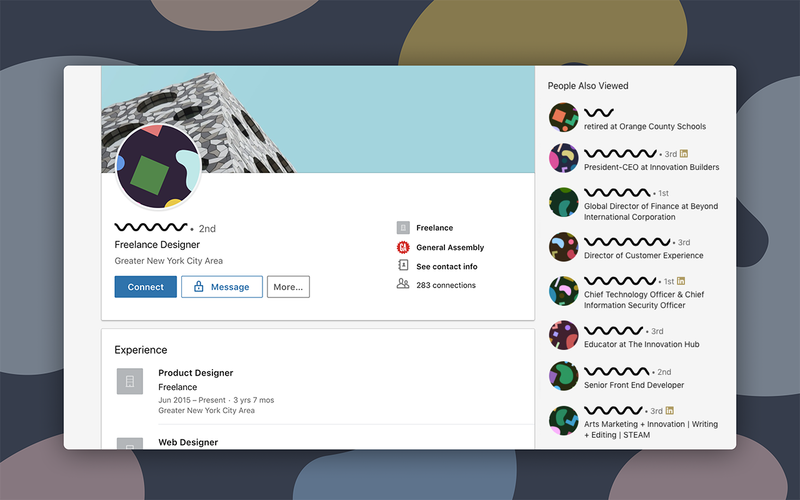 Beyond recently launched antibias, a Google Chrome extension that replaces LinkedIn profile photos with a unique pattern of geometric shapes, removing any potential bias introduced by photos when reviewing job applicants. 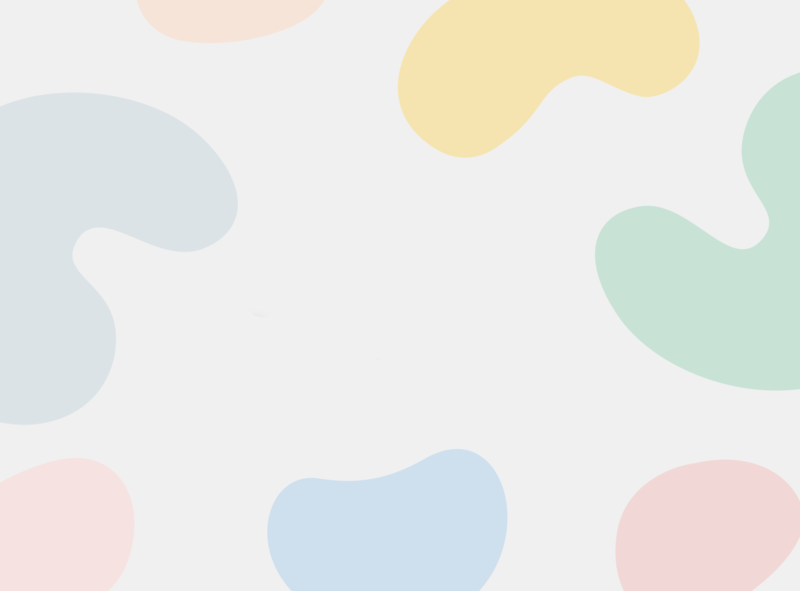 We’re proud to announce that the tool has received an honorable mention in the experimental category at Fast Company’s 2019 World Changing Ideas Awards, which were announced today. 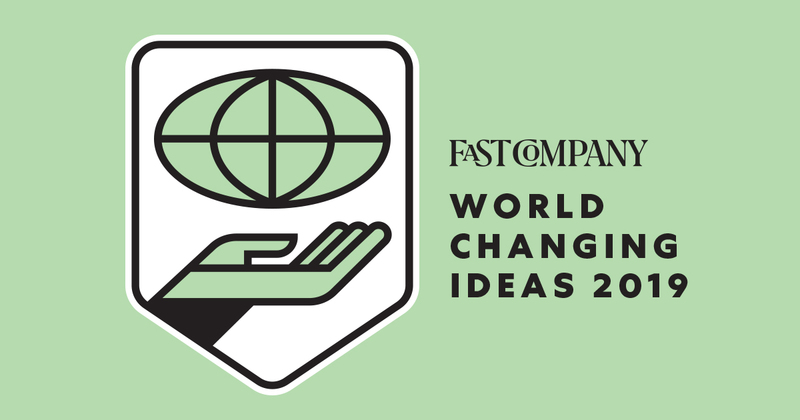 About the World Changing Ideas Awards: World Changing Ideas is one of Fast Company’s major annual awards programs and is focused on social good, seeking to elevate finished products and brave concepts that make the world better. A panel of judges from across sectors choose winners, finalists, and honorable mentions based on feasibility and the potential for impact. With a goal of awarding ingenuity and fostering innovation, Fast Company draws attention to ideas with great potential, and helps them expand their reach to inspire more people to start working on solving the problems that affect us all.